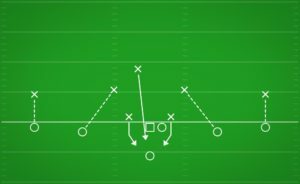 Only having one Safety in the defensive backfield means that you must place one of your most athletic players in that spot. 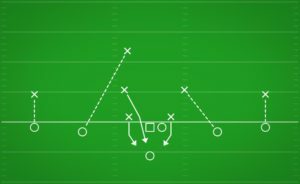 The Safety position is the last resort and is often the one responsible for plays that can change the entire course of a game by denying what would have otherwise been a touchdown. 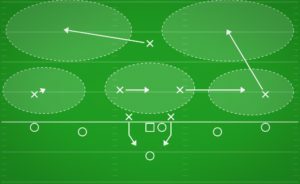 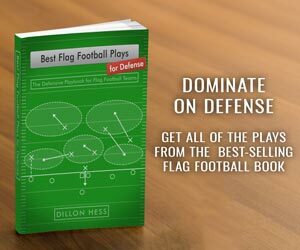 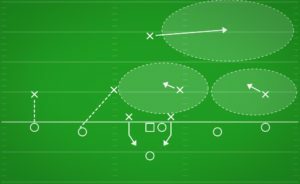 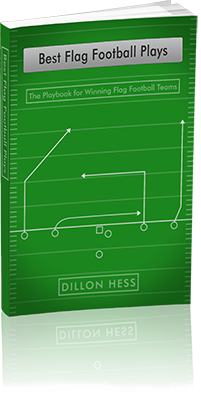 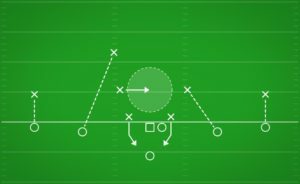 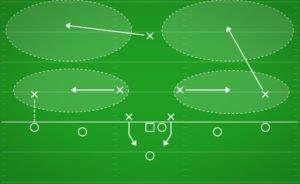 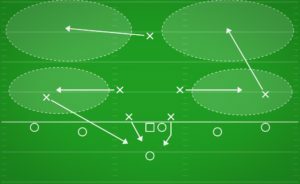 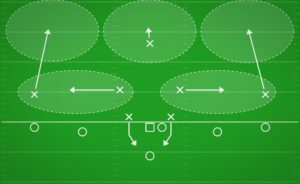 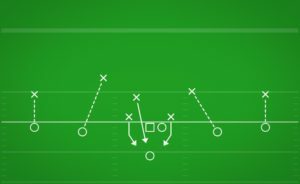 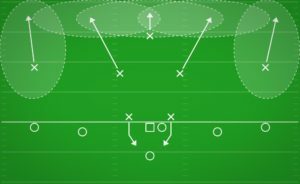 Your two Linebackers in the middle of the field can work together to ensure that your defense takes away any easy yards through short passes and runs to the middle. 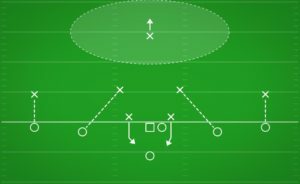 The two Rushers at the point of attack will allow you to cause the offense to make quicker throws under distress.